Our certification is compliant with the Arizona Department of Liquor. We provide a Title 4 (Arizona liquor law) training courses that have been approved by the Department of Liquor Licenses and Control. The Department may require Title 4 training for applicants, licensees, managers, agents and other employees as provided by A.R.S. 4-112(G)(2). 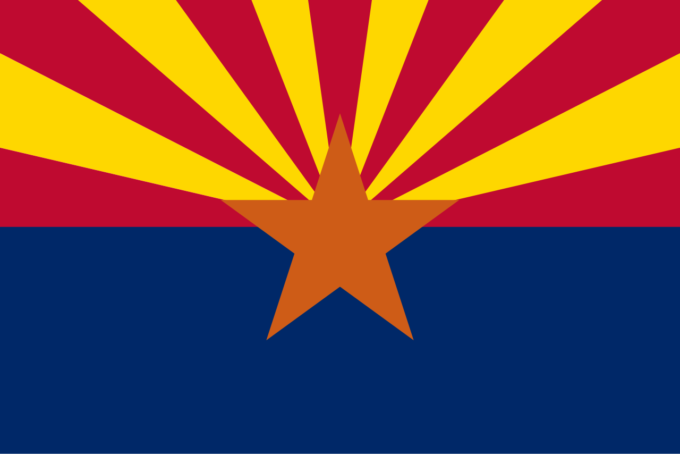 Arizona requires all Owners, Agents, Bartenders, and Managers actively involved in the day-to-day operations of the business to become certified.